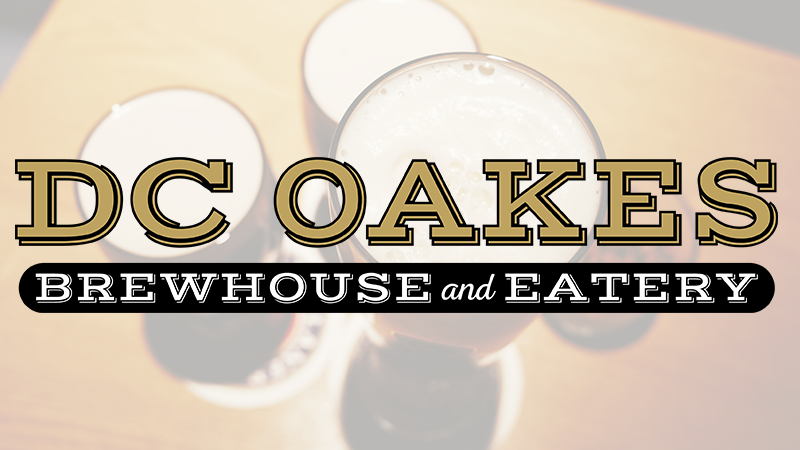 The newest addition to Harmony Commons is official: DC Oakes Brewhouse and Eatery. The 7,000-square-foot brewhouse will offer an eclectic selection of beers brewed on-site and artisan cocktails as well as locally-sourced, chef-inspired American cuisine, from burgers and comfort food to seasonal salads and small bites. The Colorado-inspired ale house will feature a rustic yet contemporary design and offer patrons a comfortable space to grab a great meal with friends, host a business or family gathering, or take part in live, local events, regular beer tastings, and daily happy hour. This concept will be unique to anything currently offered in and around southeast Fort Collins. The owners are excited for the opportunity to take everything they have learned over the years to positively participate in the Fort Collins restaurant and brewing community. A perfect fit for the Harmony Commons development, the owners of DC Oakes Brewhouse and Eatery are committed to working with and being a part of the local community.